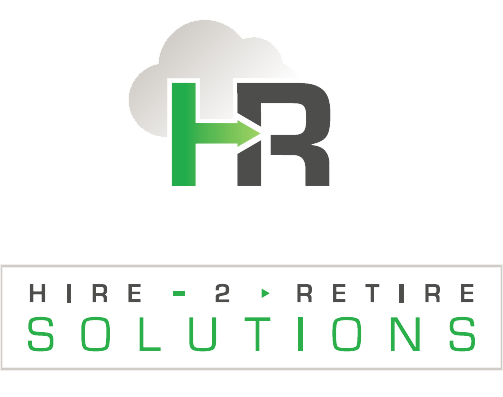 As a trusted provider of Human Capital Management Solutions, Hire 2 Retire provides support and training using best practices. 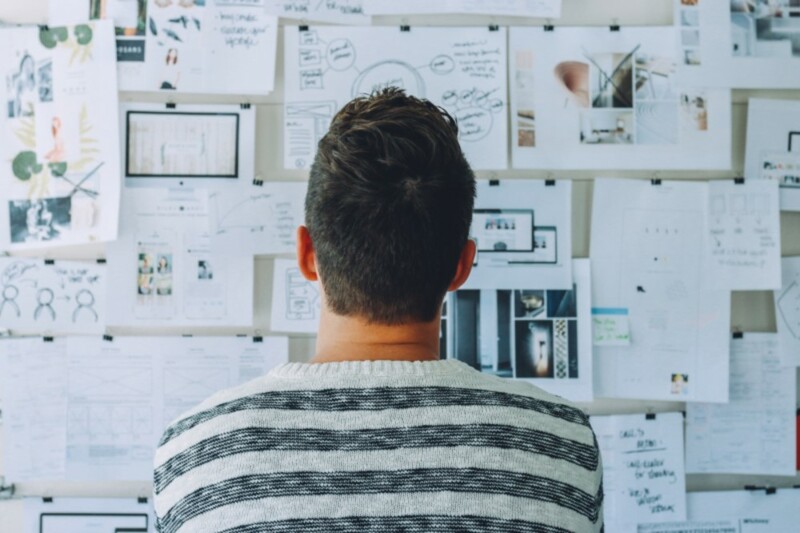 We have the knowledge and personal experience required to assist your organization in learning how to leverage your most valuable asset: the employees. 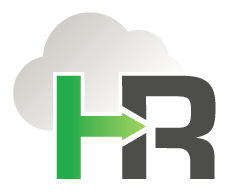 Hire 2 Retire has partnered with leading HCM/HRMS vendors to provide solutions that best fit your organizational requirements. By partnering with select vendors, Hire 2 Retire can provide you with comprehensive solutions that will meet your Human Capital Needs now and in the future. Easily manage your organization’s payroll requirements through our full-service, subscription, or on-site offerings. These comprehensive, flexible solutions include all payroll functionality required by most organizations to process payroll accurately, efficiently, and on time each pay cycle. Keep track of employees time, attendance, and time off by enabling employees to enter their time through a wall mounted time clock, web browser, or mobile app that integrates seamlessly to one of Hire 2 Retire's payroll solutions or another payroll vendor providing accurate details of time, data, and integration.